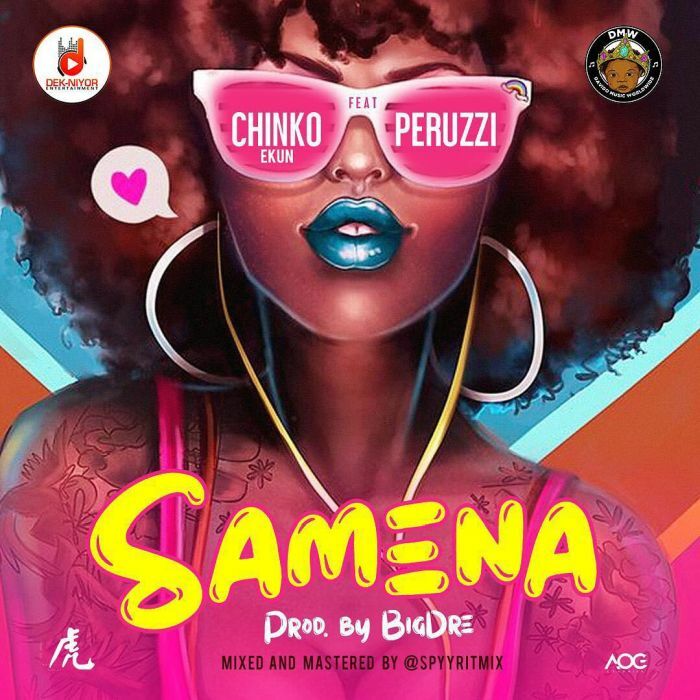 Dek-Niyor Entertainment Frontline act Oladipo Olamide Emmanuel popularly known as Chinko Ekun comes through with his first official single for the year 2019, titled “Samena” which features raving DMW act – #Peruzzi. This new single “Samena” produced by Big Dre, and mixed by Spyritmix, showcases yet another side of the talented rapper and looks set to cement his place as a mainstay on the Nigerian entertainment scene. The song is available on all digital stores now.